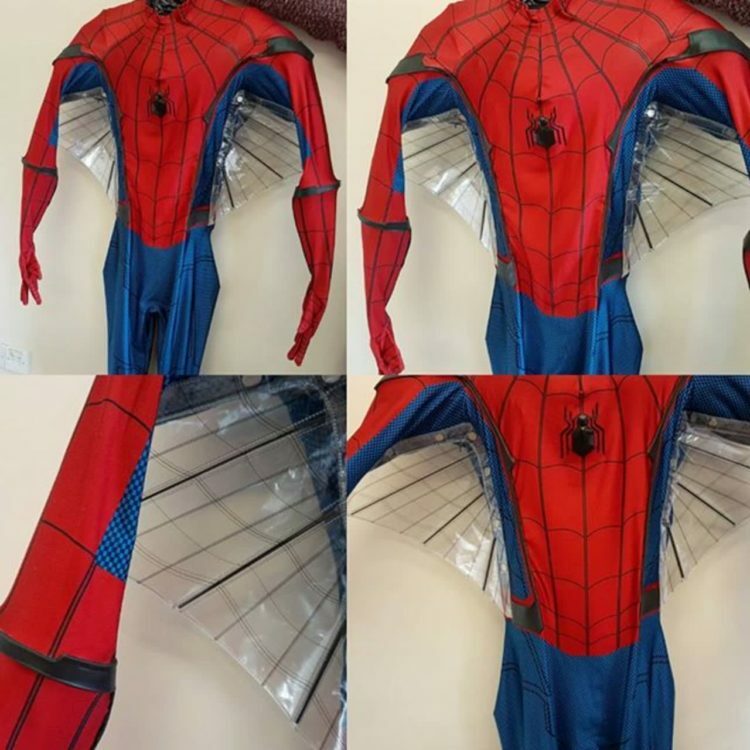 Professionally made and Spider-Man 3 suit. 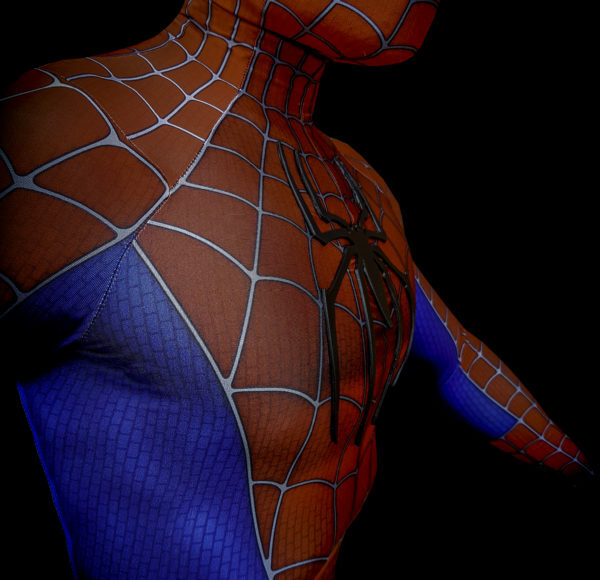 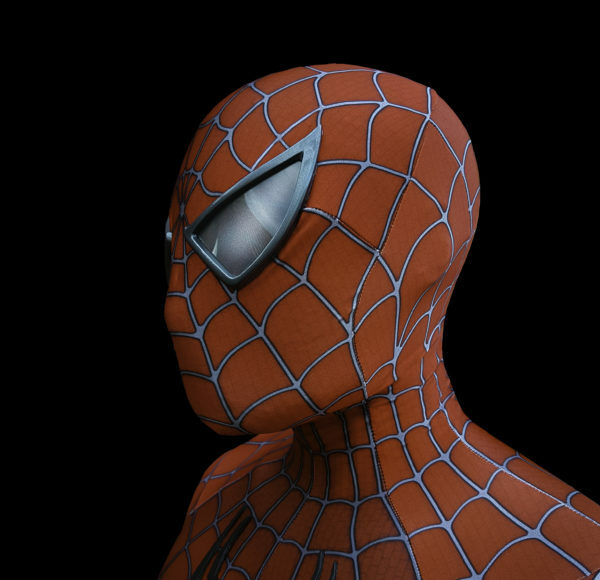 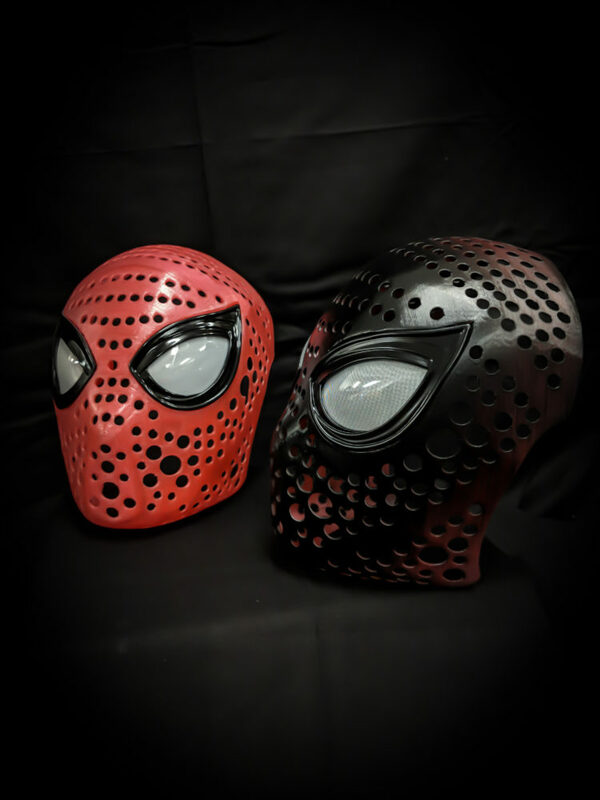 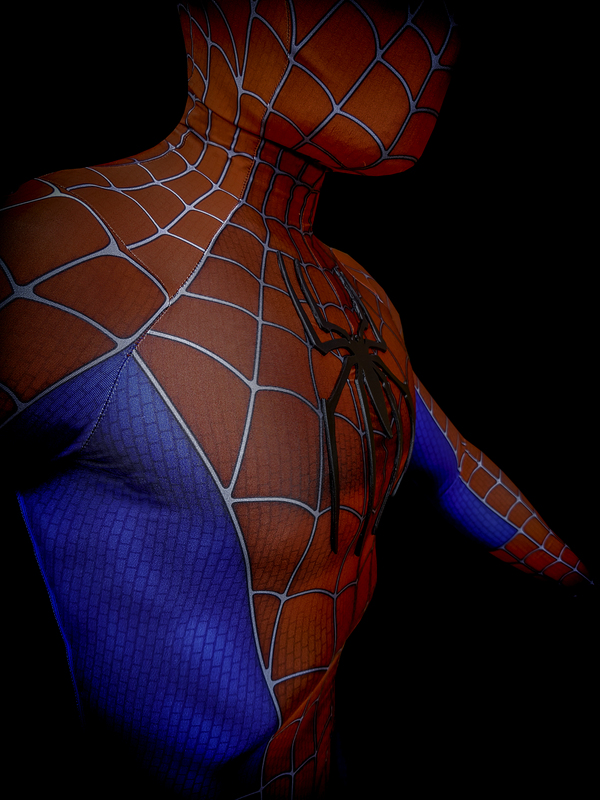 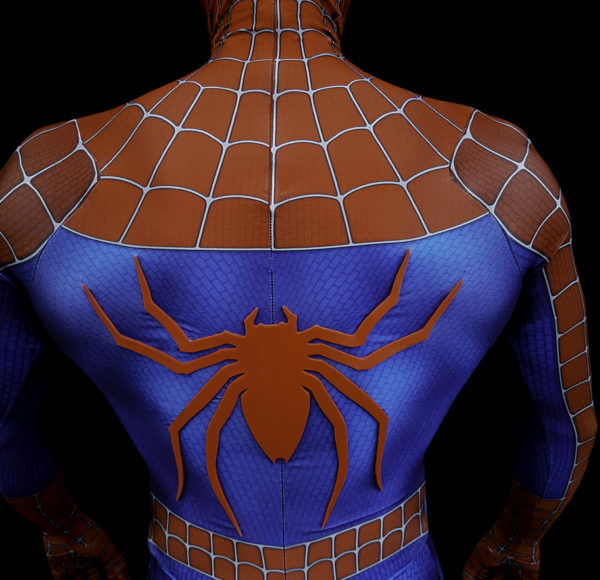 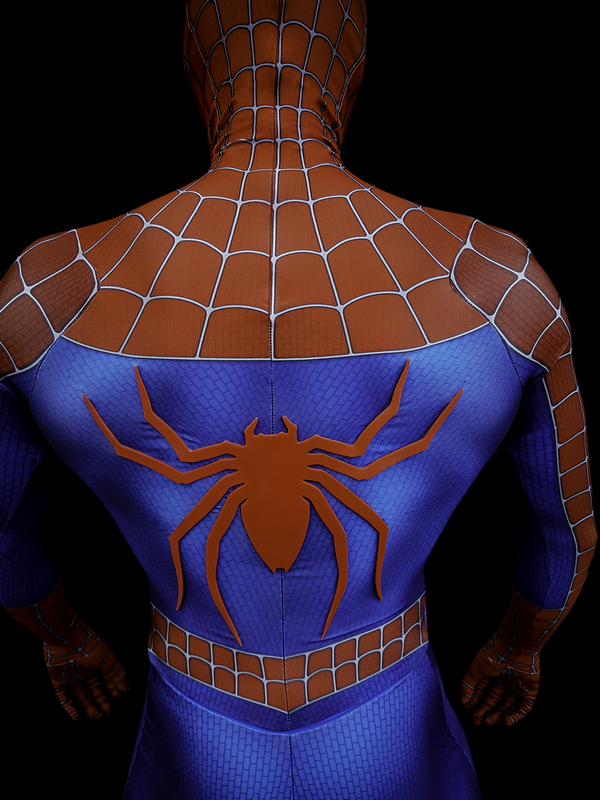 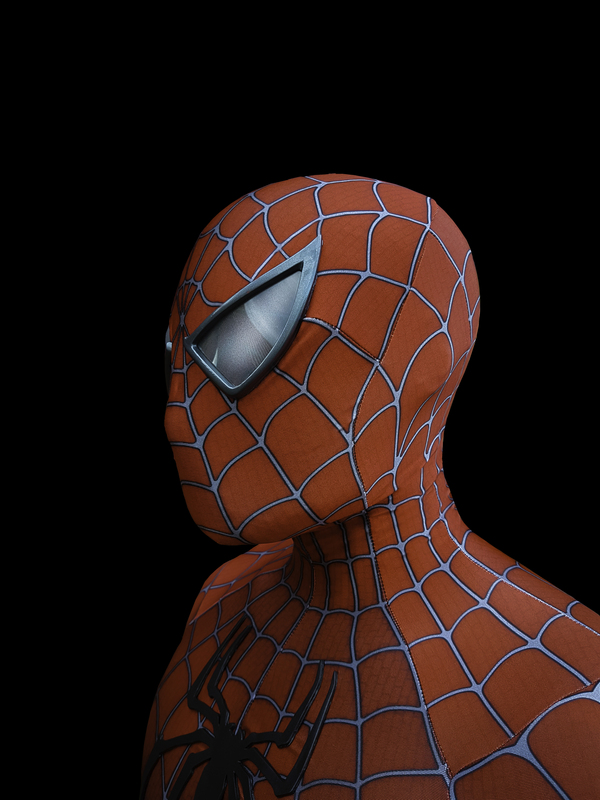 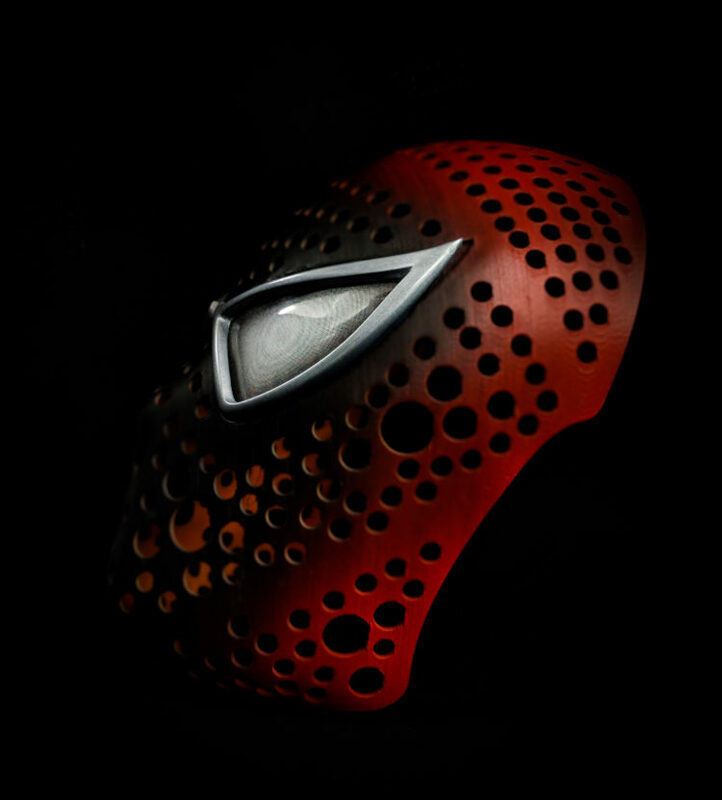 Many people love this design as it is so iconic, it truly is one of most popular Spidey Suit designs available. 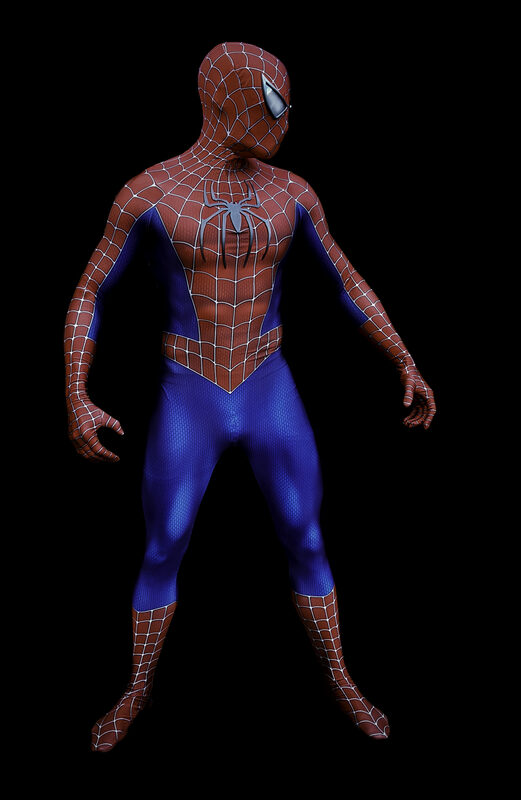 Professionally made and tailored Raimi suit, as seen in Spider-Man 3 movie.